Yes, the City of Fort Lauderdale, which is located in the U.S. state of Florida has spent $430,000 to increase their cyber security networks, as last year on 1st December, Anonymous hacktivists took down their websites and stayed down till the evening. Anonymous attacked the city’s websites in December to protest recent city laws regarding homeless behavior. City officials say it wasn’t the Anonymous attack that made them spend almost half a million dollars on computer upgrades — they were planning on doing it anyway. 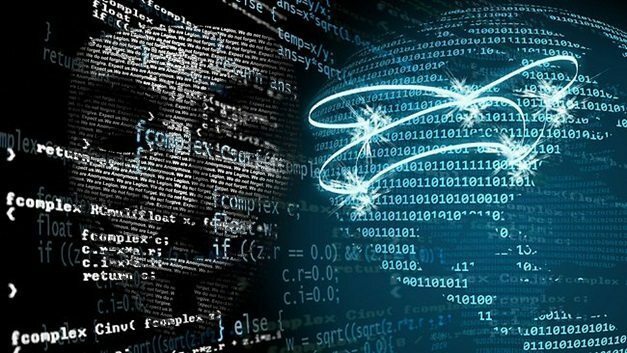 Anonymous Hackers attacked the city’s main website- fortlauderdale.gov — and the Fort Lauderdale PD’s website — flpd.org, they used their most common way to took down the website- a distributed denial-of-service (DDoS) attack, which damaged the website systems and officials had to shut that down and then the website came up in the evening. Anonymous also launched a Video over YouTube in which a Guy Fawkes mask demanded that the city drop the three controversial ordinances in the next 24 hours. “It has come to our attention that Mayor John P. Seiler has become an embarrassment to the good law-abiding citizens of Fort Lauderdale, You should have expected us, Mayor John Seiler.”—ANONYMOUS. In this whole world, every time you can find a Hacking Operation affiliated with Anonymous is going on, and as I have been reported many cyber attacks, I want to say-Behind every Anonymous Hack, there is a reason, they don’t do hacks for Fun.